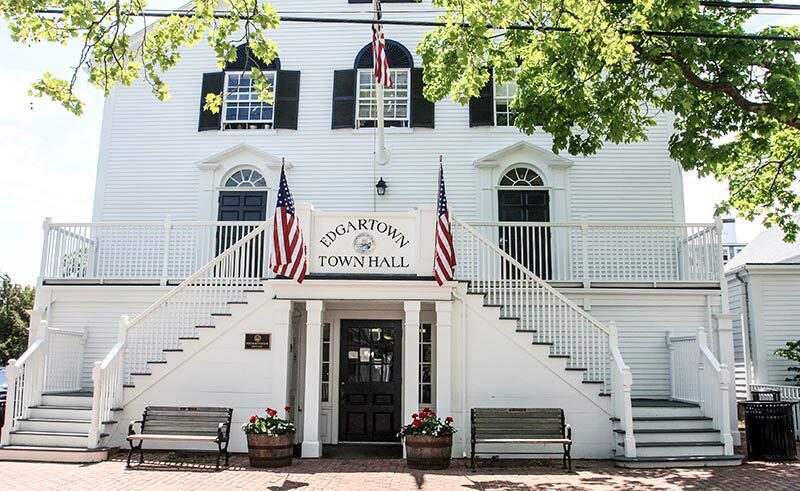 The Edgartown town hall will have a delayed opening Friday for an emergency response preparedness training for all town hall employees. The town hall will open at 10 am and close at its regular time of 5 pm. The town clerk’s office will close early at 3 pm. Edgartown police Officer Jamie Craig, commander of the Martha’s Vineyard tactical response, team will lead the training.